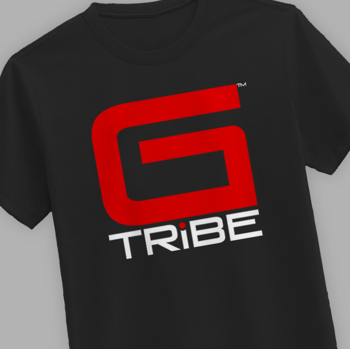 The GTribe Store is proud to announce the Get Ready - Set - GAME ON Giveaway, powered by GTribe. ONE (1) Grand Prize Winner will receive 1-Year UX subscription ($38.75), Mafia III ($39.99), Mafia III DLC: Sign of the Times ($9.99). The Grand Prize total value is $89. ONE First Prize Winner will receive Quantum Break ($39.99) and Sleeping Dogs Standard Edition ($19.99). The combined value of the prize is $60. ONE Second Prize Winner will receive Hitman: Absolution ($19.99) and Splash ($14.99). The combined value of the prize is $35. Total value of the prizes: $184.